That is correct. This is going to be one of the largest GM meets in the country. This thread is here just to know who is going to attend the meet. If you guys want to discuss more details of this you can make another thread . 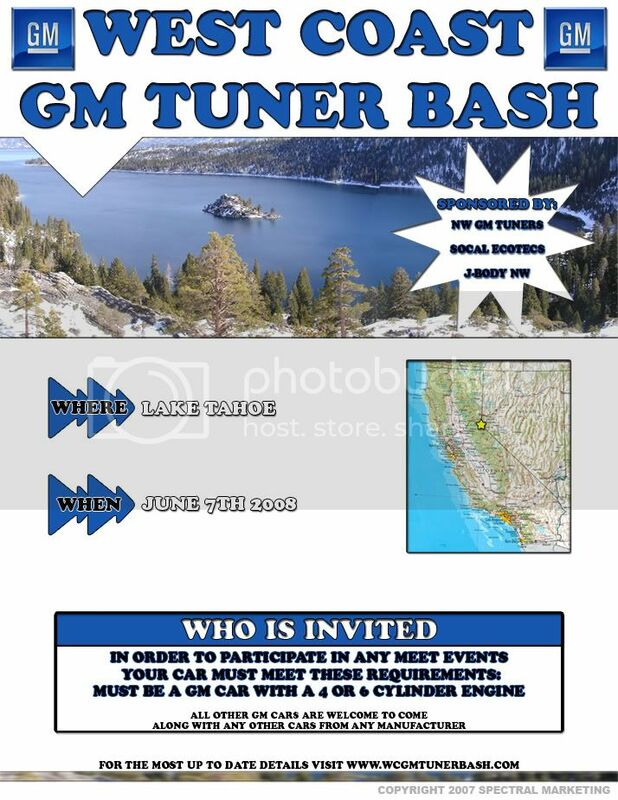 If you have any specific questions feel free to PM me or register at West Coast GM Tuner Bash -- Official Site.